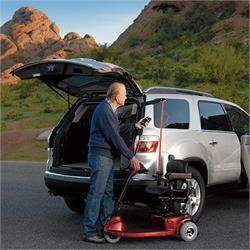 Inside or Interior Lifts safely secure and protect power chairs, scooters or manual wheelchairs inside the cargo area of a vehicle typically while maintaining the third –row seats where applicable. 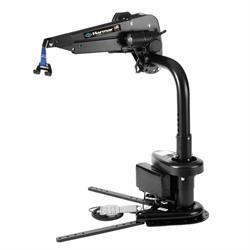 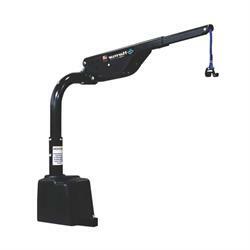 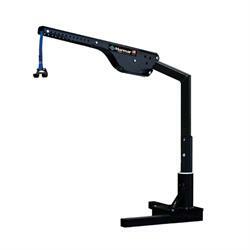 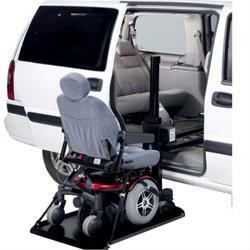 We offer a variety of options to choose from, ranging from single inside axis lifts to triple inside axis lifts with a weight capacity of 200 lbs - 400 lbs for wheelchairs, scooters or power chairs. 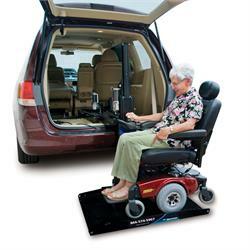 No drilling required and optional battery pack allows you to charge your mobility product from the lift as you are driving. 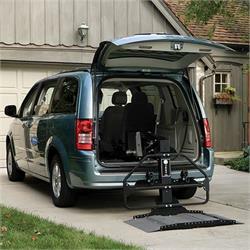 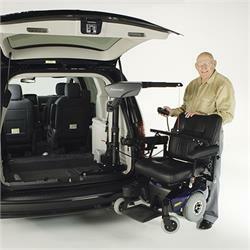 The most popular Bruno scooter, power chair lift for minivans and full-size vans, the Joey is the easiest interior solution available. 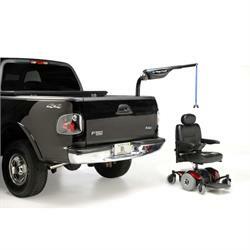 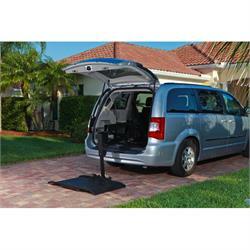 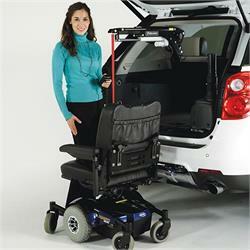 Just drive on the platform, press a button and Bruno's space-efficient Joey lifts and stows your mobility device.